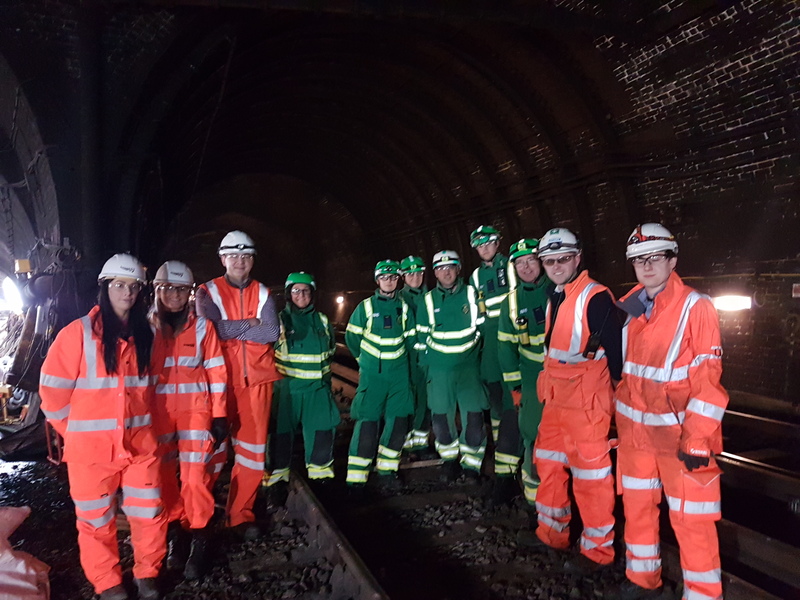 The North West Ambulance Service (NWAS) Hazardous Area Response Team (HART) attended site at Mersey Loop on Wednesday 8th February for a familiarisation tour. 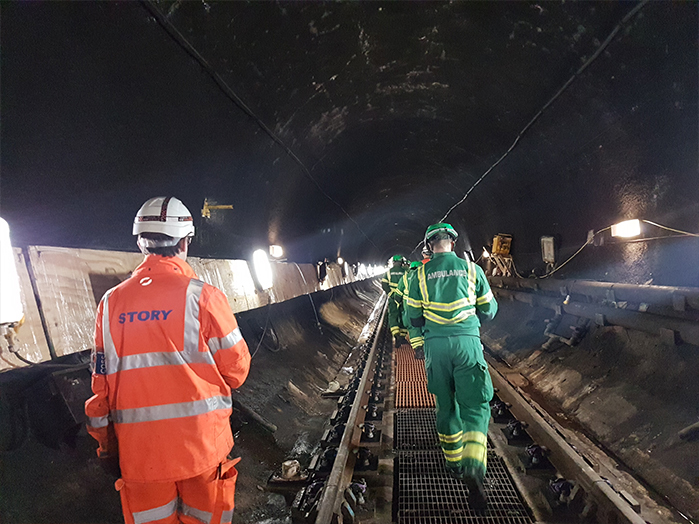 A full tour of the tunnel was undertaken and the HART are planning to revisit the site in 7 weeks’ time to undertake a training exercise that will utilise the shaft access at Liverpool Central station. Story Contracting began the major track slab renewals project in the heart of Liverpool City Centre in January. The renewals works will continue through to June on behalf of Network Rail. 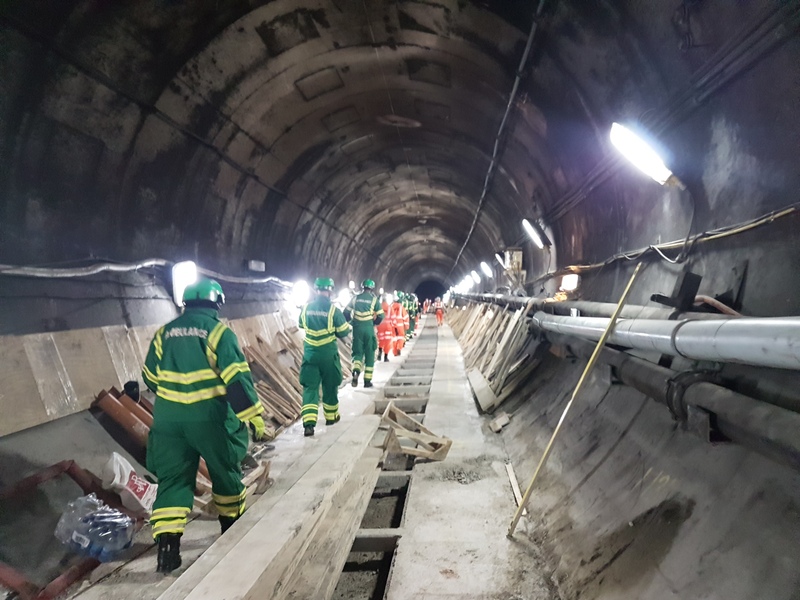 During the project a total of 1.2km of concrete slab track will be broken out and replaced, complete with new base plates and new running rails on the Wirral Line of the Merseyrail underground loop.